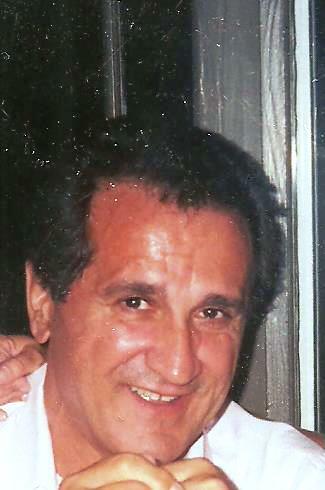 Fitchburg: Mina J. Assimakopoulos, 82 of Fitchburg, MA passed away peacefully Saturday April 13,2019 in University of Mass Medical Center, Worcester, MA with his family at his side. He was born in Fitchburg, MA , January 4, 1937 son of Spylios and Mary (Spyropoulos) Assimakopoulos. He lived in Fitchburg all of his life. He attended and graduated from Fitchburg High School Class of 1955. Mina enjoyed traveling with his wife Nancy to many destinations in Europe especially to his native Greece. He loved going to the beaches in York , Maine and San Diego, CA with friends and family. He liked to cook and enjoyed many family gatherings. He is survived by his wife of twenty-five years, Nancy (Getten) Assimakopoulos, many nieces and nephews among who were Jeff Bradford, Jimmy Assimakopoulos, Michael Kelly, and niece Nikki Assimakopoulos who gave him great companionship and comfort in the last year . He also leaves many great nieces and great nephews. He was predeceased by his siblings , Tony , Christos, John, Michael, Charles”Tikie”, Georgia, Jennie, Helena, and Helen. A service for Mina will be held on Saturday April 20,2019 @ 11a.m. in the funeral home. All are welcome to attend. There are no calling hours.